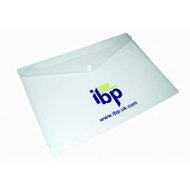 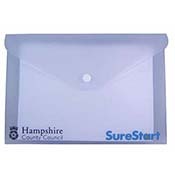 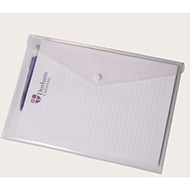 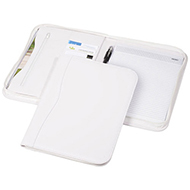 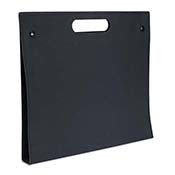 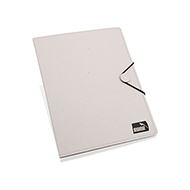 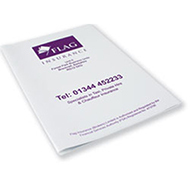 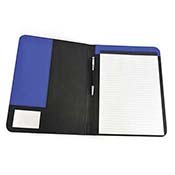 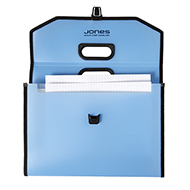 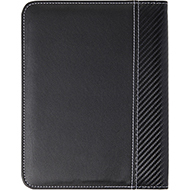 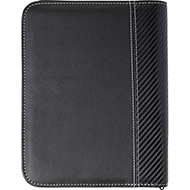 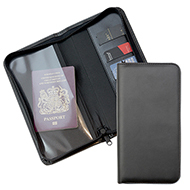 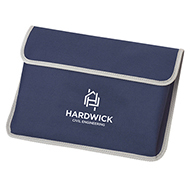 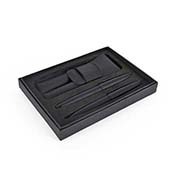 Practical and affordable, our range of document wallets are great for keeping your paperwork organised at events and around the office. 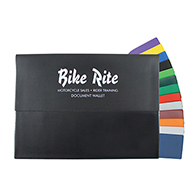 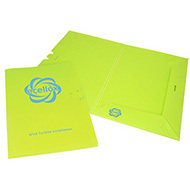 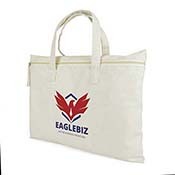 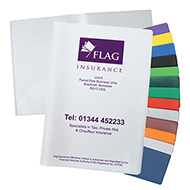 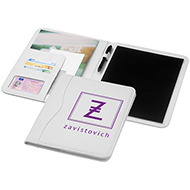 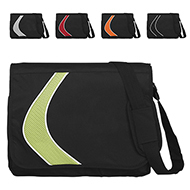 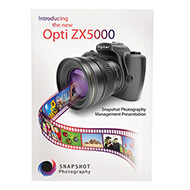 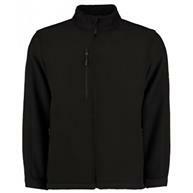 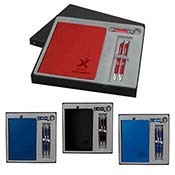 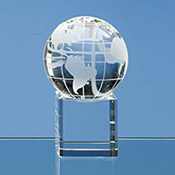 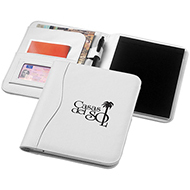 Choose from a range of colours, materials and sizes and personalise with your logo and promotional message. 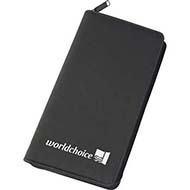 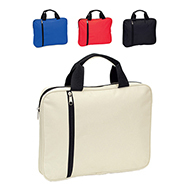 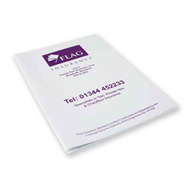 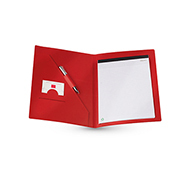 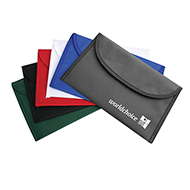 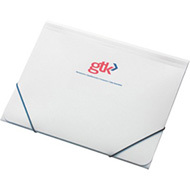 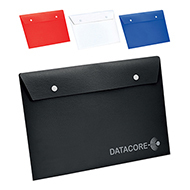 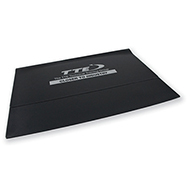 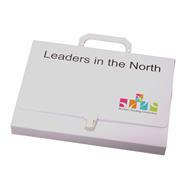 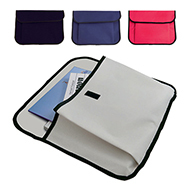 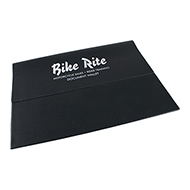 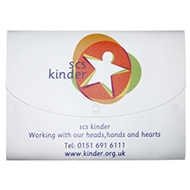 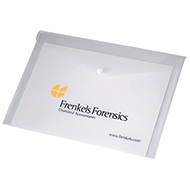 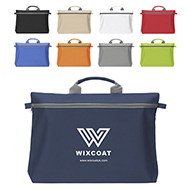 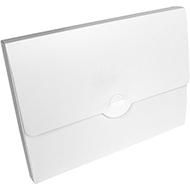 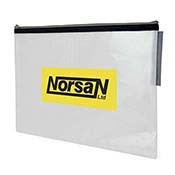 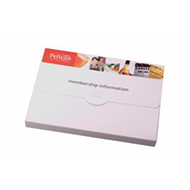 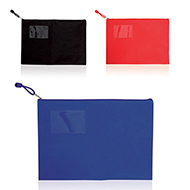 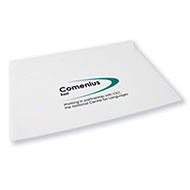 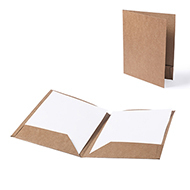 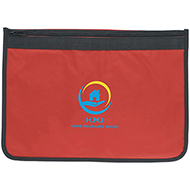 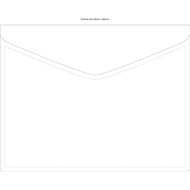 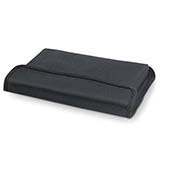 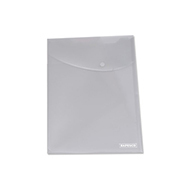 Document wallets are great for giving to delegates at conferences. 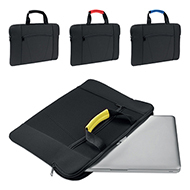 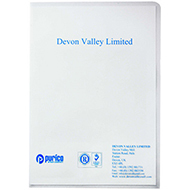 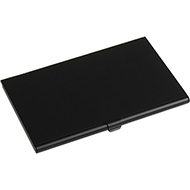 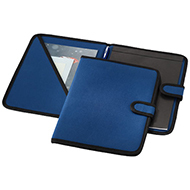 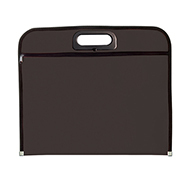 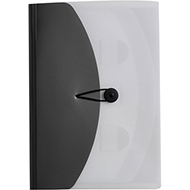 If you are looking for something a little smarter, why not browser our range of A4 folders? 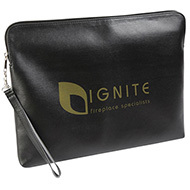 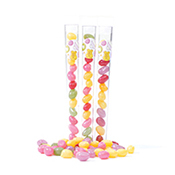 Our friendly team are ready to help you select and design the perfect promotional product! 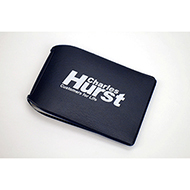 Call us today on 01245 382600 or click the button above to chat live to a member of our customer service team.